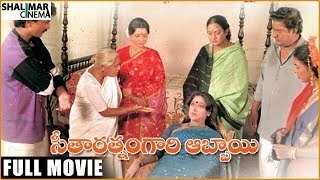 Akkada Ammayi Ikkada Abbayi (Akkada Ammai Ikkada Abbai) is a Telugu movie produced by Allu Aravind under Geeta Arts Banner, directed by E.V.V. Satyanarayana. 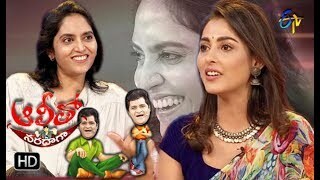 Starring Pawan Kalyan, Supriya in lead roles and music of the movie is scored by Koti. 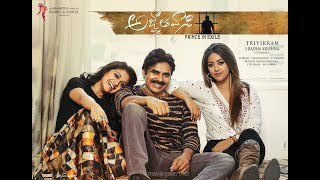 The film is first debut of Power Star Pawan Kalyan, the younger brother of Megastar Chiranjeevi as hero to Telugu Film Industry with this movie and it's also first debut to Yarlagadda Supriya who is the granddaughter of Akkineni Nageswara Rao (Hero Sumanth's Sister) as heroine and this is only picture which she has acted in her entire career. Pawan Kalyan got recognition for his martial arts performed in the movie. The film is remake of Hindi Movie Qayamat Se Qayamat Tak (1988).